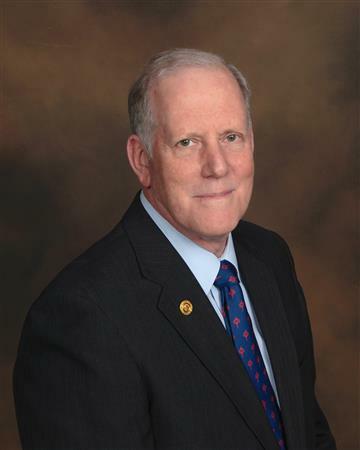 District 7040 is pleased to announce that the District Governor selection committee has selected Mr. Gerry Lambert (Canton, NY) as incoming governor for 2019-20. The District 7040 Selection Committee was delighted with the high caliber of applicants and grateful for the leadership and commitments of all applicants. District Governor Nabil Oudeh will be making a formal introduction of DGND Gerry at District Training Assembly in Cornwall on April 8, 2017. Rotary designations (titles in clubs, Foundation awards, etc. ): Club President, Foundation Chair, Club Vocational Chair (included Ambassadorial Scholarships, Club Scholarships/awards, District Adventures in Technology & Environment and RYLA) ….and St Lawrence County 4-Club Rotary Dodge Pond Committee member/past chair. Your occupation now or before (retirement etc. ): Retired Military, Retired grades 7-12 Technology /Project Lead the Way(PLTW) teacher/Certified School Administrator, 15 years’ small business owner, landlord and now Part-time Volunteer Transportation Driver. Leisure activities, what you would care to share: Technology, tree farming, gardening, travel.